W-2 forms are scheduled to be mailed next week. W-2 forms will be mailed to current employees and former employees who earned money from Vanderbilt during the 2015 calendar year. This form contains important information about your income, taxes withheld from your paychecks, and some benefits that you will need to complete your 2015 income tax returns. Your form will be sent to your current mailing address in C2HR (typically your home address). You also may access your W-2 by logging into C2HR. The Affordable Care Act requires Vanderbilt to report the value of its health care plan on your 2015 W-2 form. You can find this dollar amount in Box 12 under Code DD. It includes the portion you paid and the portion Vanderbilt paid for your health coverage for 2015. The reporting is for informational purposes only, and you are not taxed on this benefit. Per IRS requirements, 403(b) retirement plan amounts shown in Box 12 include only voluntary contributions to the plan and do not include mandatory contributions. Current and former employees with active VUnetIDs can print W-2 forms from C2HR. Log in with your VUnetID and password, then click on the link for “Taxes” in the right sidebar. The online W-2 has the same information as the mailed W-2. Employees without computer access may request a replacement W-2 from the Employee Service Center. 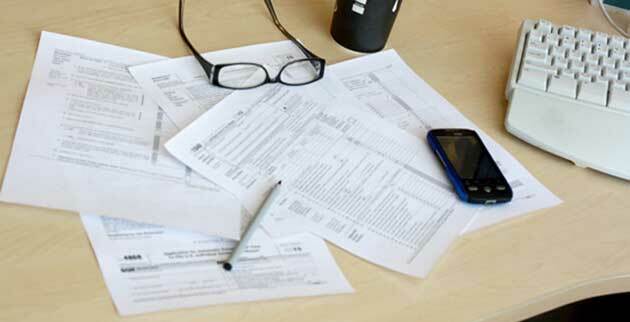 To ensure confidentiality, HR does not fax W-2 forms. You can pick up the replacement in person at HR Express by showing a photo ID or have the replacement mailed to the address printed on the W-2. Contact the Employee Service Center.